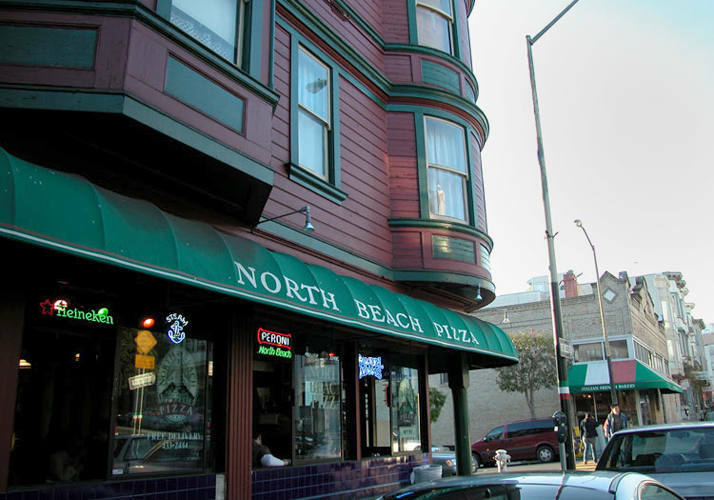 Explore the artistic and cultural traditions of North Beach, from Italian immigrants to free-spirited Beats of the 1950s. Visit Washington Square, the heart of North Beach, and Coit Tower, where historic Depression-era murals illustrate San Francisco’s tumultuous past. The four-part Barbary Coast Trail Walks are led by SFHS volunteers. These tours are free for SFHS members and $15 for non-members. Reservations and pre-payment are required. Call (415) 537-1105, ext. 0, or email rsvp@sfhistory.org at least 48 hours before the tour, and we will give you the meeting place. You need not take the tours in order.